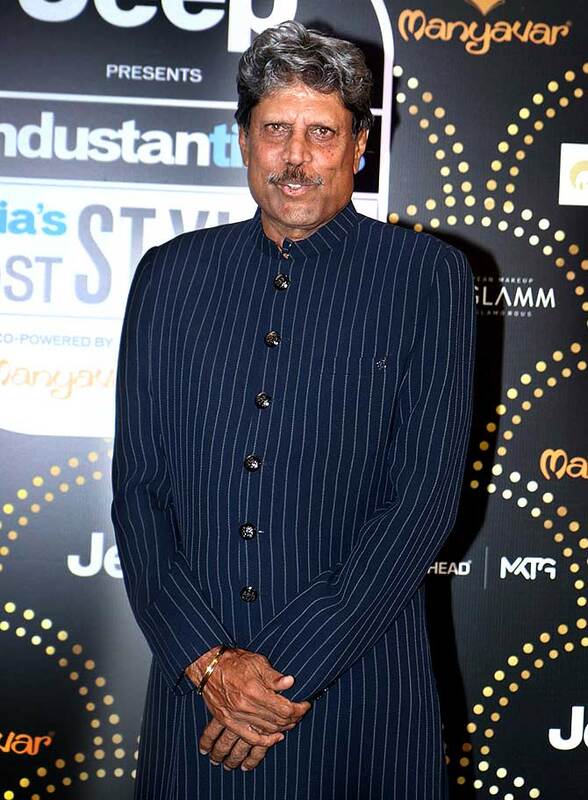 Bollywood stars on the red carpet at Hindustan Times's Style awards. 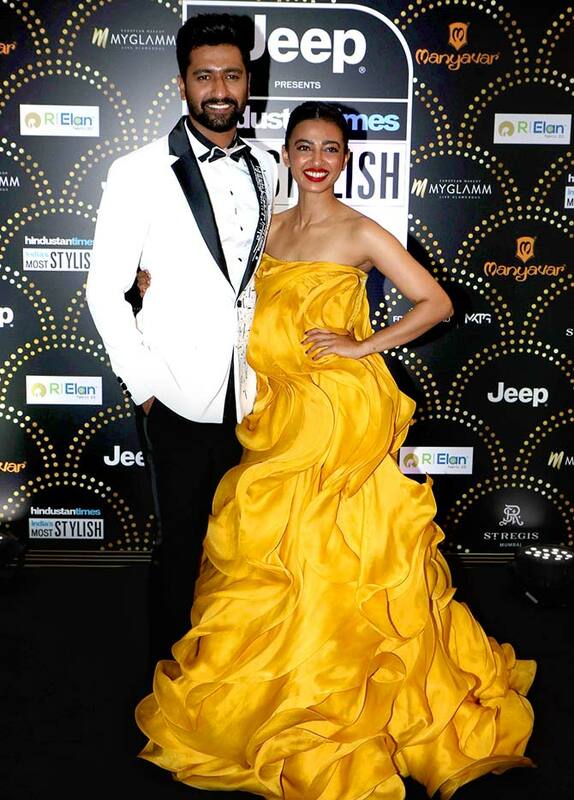 Vicky Kaushal and Radhika Apte. Vicky won the Jeep Badge of Honor award. Gauri and Shah Rukh Khan won the Most Stylish Couple award. Rohit Shetty won the Most Stylish Film-maker (male) award. Ranveer Singh won the Most Stylish Readers' Choice (male) award. Ayushmann Khurrana won the Fever 104 award for Style Innovation. 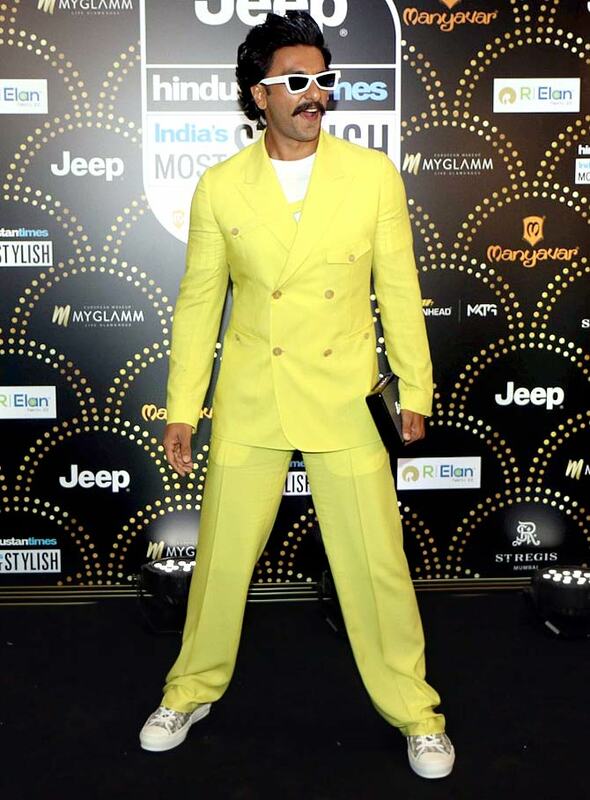 Akshay Kumar won the Most Stylish Male (jury choice) award. Arjun Rampal and Gabriella Demetriades. Rahul Dev and Mugdha Godse.